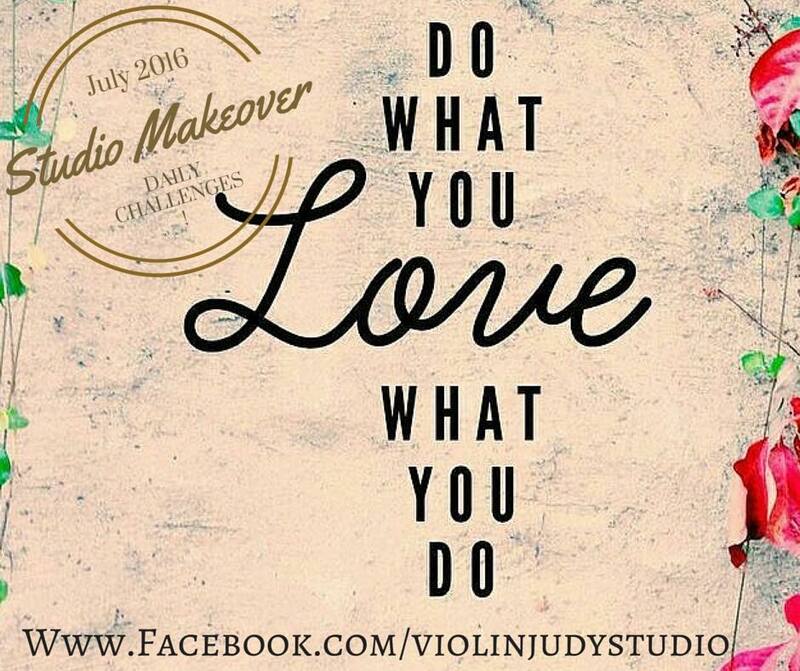 Hi and Thanks for Checking in for Day 2 of my Do What you LOVE What you Do 30 Day Challenge! 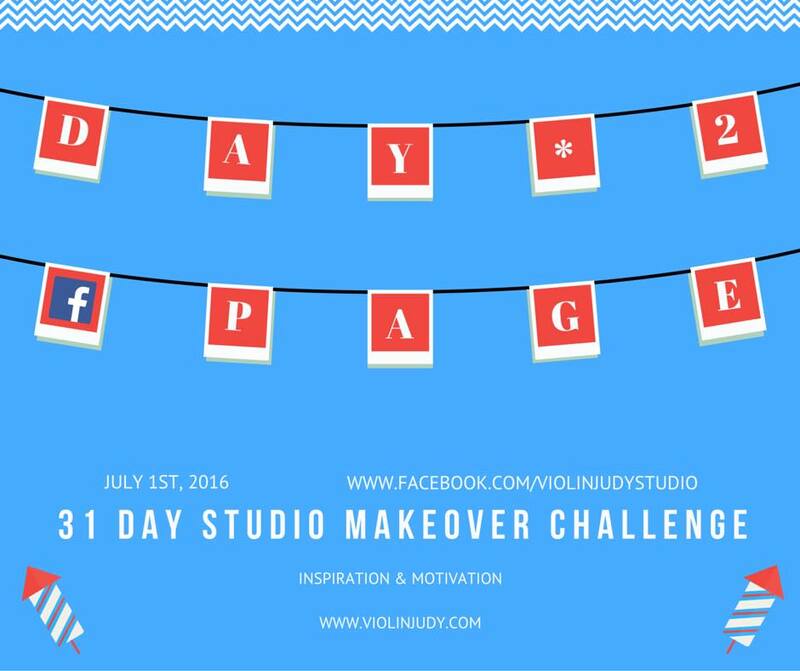 Studio Makeover Challenge Day 2: Set up a teaching studio Facebook page and invite your friends to like it. Email parents asking them for reviews. If you already have a page, invite your newer friends to like it, and spend some time looking at other teachers’ studio pages. Spend around 30 minutes on this task and the benefits will be great! Have fun and don’t get distracted by cat videos!